Request a quote for Ball Knobs - Tapped today. 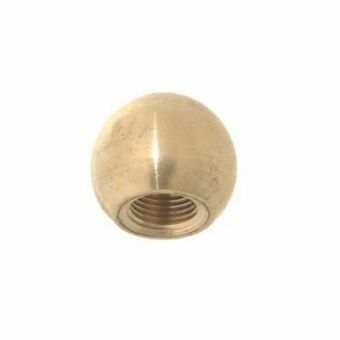 JBF National’s tapped ball knobs are made from the highest quality brass, steel and stainless steel. Finished to a high polish, these ball knobs ensure continued operator grip comfort, and aesthetically pleasing looks. Please see component diagram below.